Could Santa’s shop run more efficiently? The Economist recently ran an article, “If Consultants Ran Christmas,” offering Santa Claus some advice regarding brand name, data protection, animal welfare, and even outsourcing. 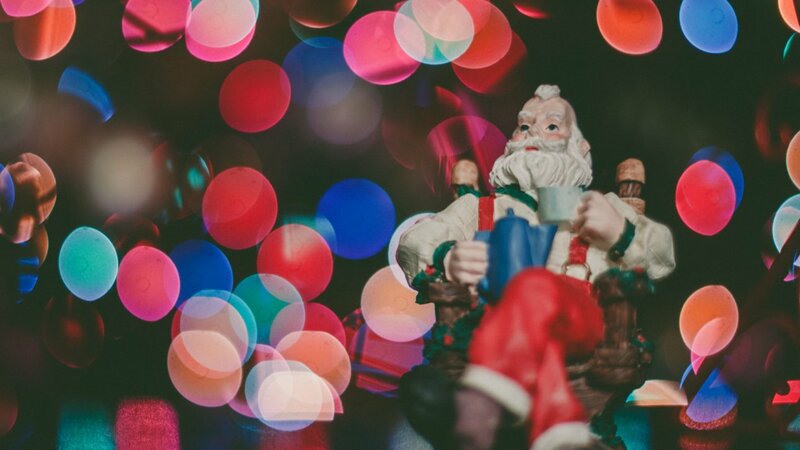 It’s playful and makes some valid points about some of the challenges Santa faces and brings to light some of the questions we’ve all wondered over the years. Of course only consultants would think to ask Santa about succession planning.